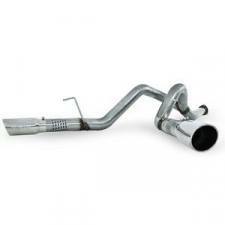 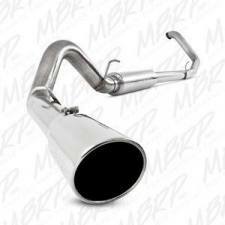 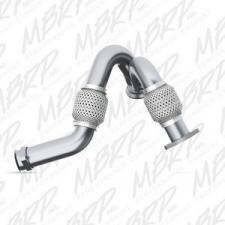 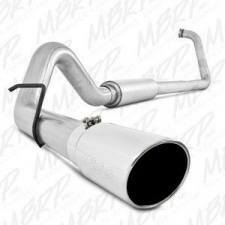 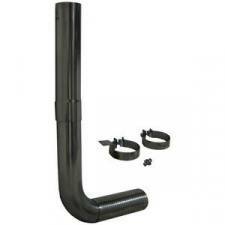 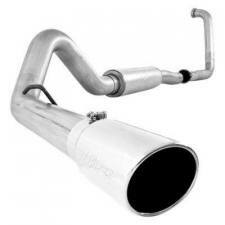 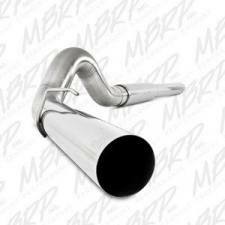 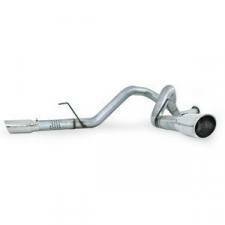 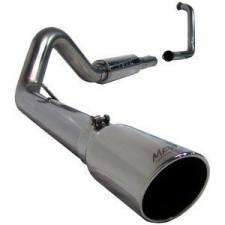 Description: Give your truck more pulling power and much improved throttle response with an MBRP diesel exhaust system. 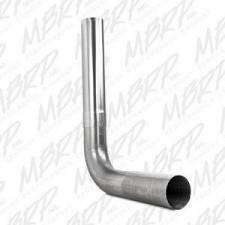 Description: Designed specifically to reduce the turbulence caused by the factory pipes crimped construction, this replacement CAC pipe will provide great gains in both power and drivability. 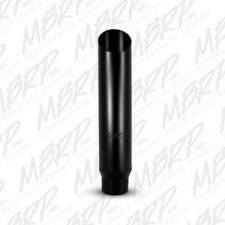 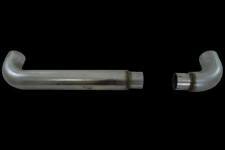 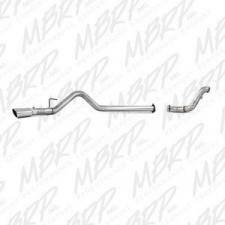 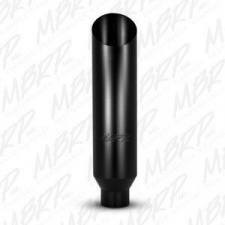 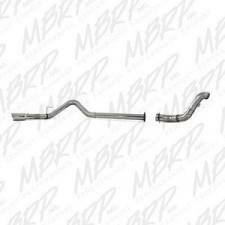 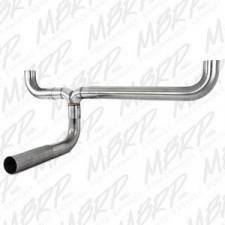 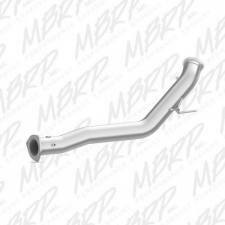 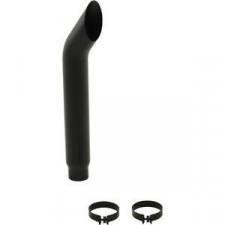 Description: MBRP is pleased to announce the release of our two (2) piece downpipe for the very popular Ford 6.4L Powestroke Diesel. 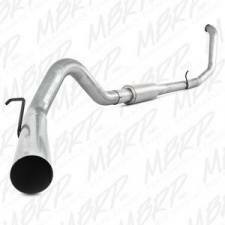 Description: Built from 16 gauge T409 stainless steel our SLM Series performance exhaust systems offer a value price without compromising on the quality built into every component. 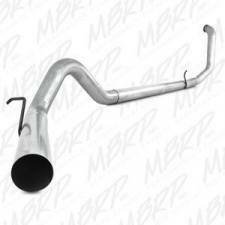 Description: MBRP's XP Series is the performance exhaust of choice for the enthusiast who needs a system that can take anything that the road throws at it. 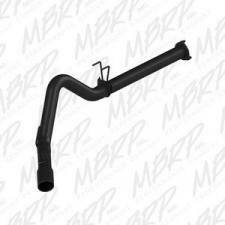 Description: The best systems start with the best materials built from heavy duty aluminized steel, our installer series performance exhaust systems offer a value price without compromising on the quality built into every component. 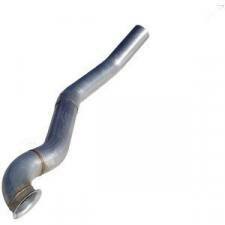 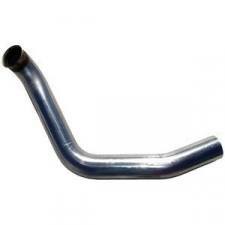 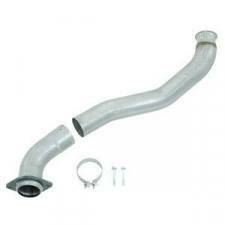 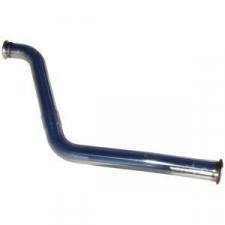 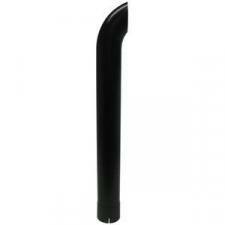 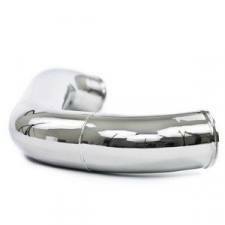 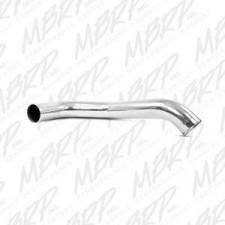 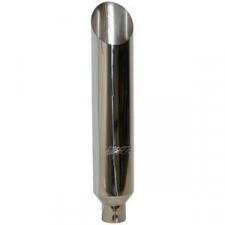 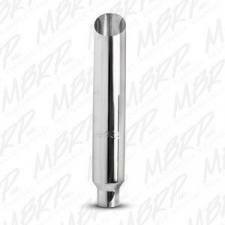 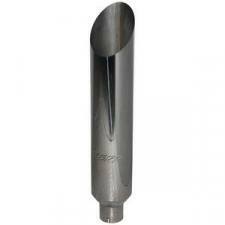 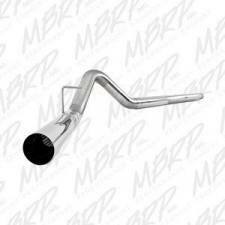 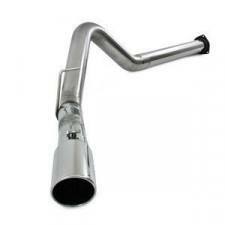 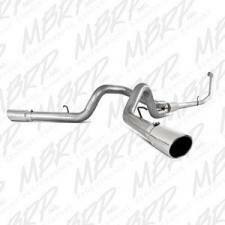 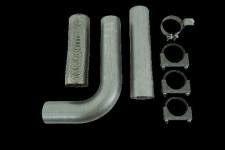 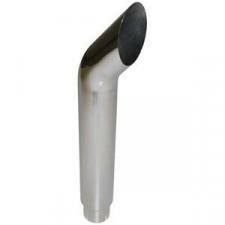 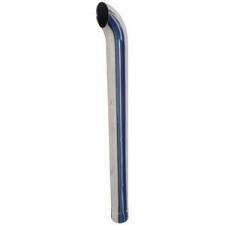 Description: Built from heavy duty aluminized steel our performance series exhaust systems offer a value price without compromising on the quality built into every component. 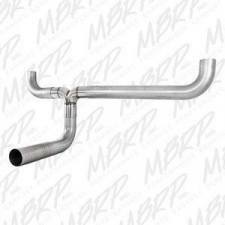 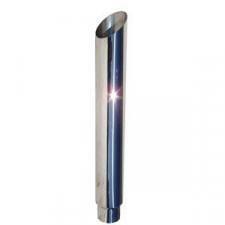 Description: The best systems start with the best materials built from heavy duty aluminized steel our installer series performance exhaust systems offer a value price without compromising on the quality built into every component. 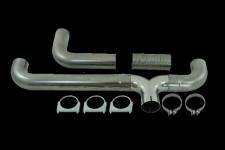 Description: Our Black Series performance exhaust systems offer a true murdered-out style without compromising on quality and performance.